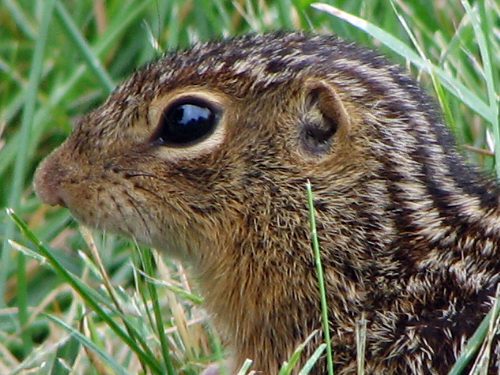 That’s a Thirteen-lined Ground Squirrel! OMG cute! 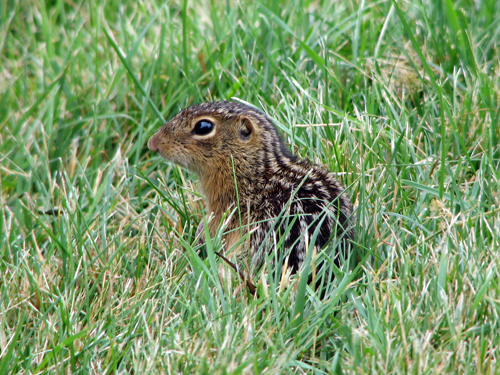 I don’t believe I’ve ever seen one in Illinois before and it was a life mammal for Arthur. This entry was posted on Thursday, July 9th, 2009 at 5:38 pm CET and is filed under Nature	with tags . You can follow any responses to this entry through the RSS 2.0 feed. You can leave a response, or trackback from your own site.